Our interactive infographic illustrates key data about Switzerland. 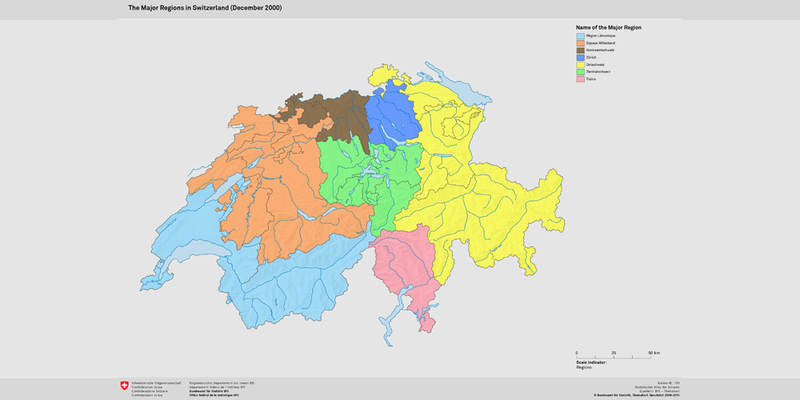 Demographic variables and GIS data related to growing or expanding in Switzerland. 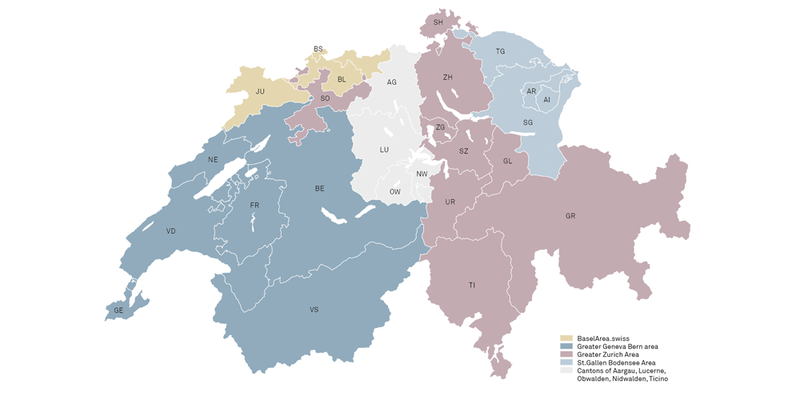 Compare communities and areas within Switzerland for a better understanding of our regions. 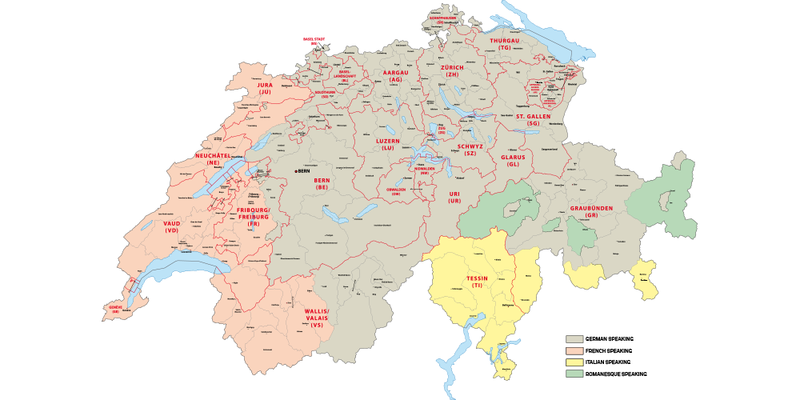 Research, analyze and map data about universities in Switzerland, and degrees conferred by program. Switzerland is the most competitive business center in the world. There are numerous good reasons to locate a business in Switzerland: innovation, a liberal economic system, political stability, and a competitive tax system. All you need to know about establishing and managing a business in Switzerland: Our Handbook provides valuable information about technologies, production costs, taxes and financing, as well as the legal system in Switzerland. Switzerland Global Enterprise guides your business on the path to new markets. 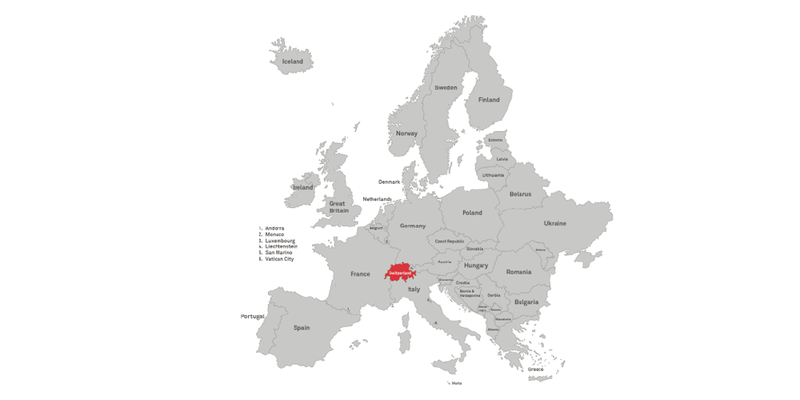 On behalf of the Swiss Confederation and the Swiss cantons, we are very happy to help your business grow in Switzerland.